In this part of the True North (strong and free), we say that we are going to the cottage -we never say my cottage or our cottage – as if there were only one and half the population of Toronto ended up there. Well, actually, it felt as if it had last weekend. 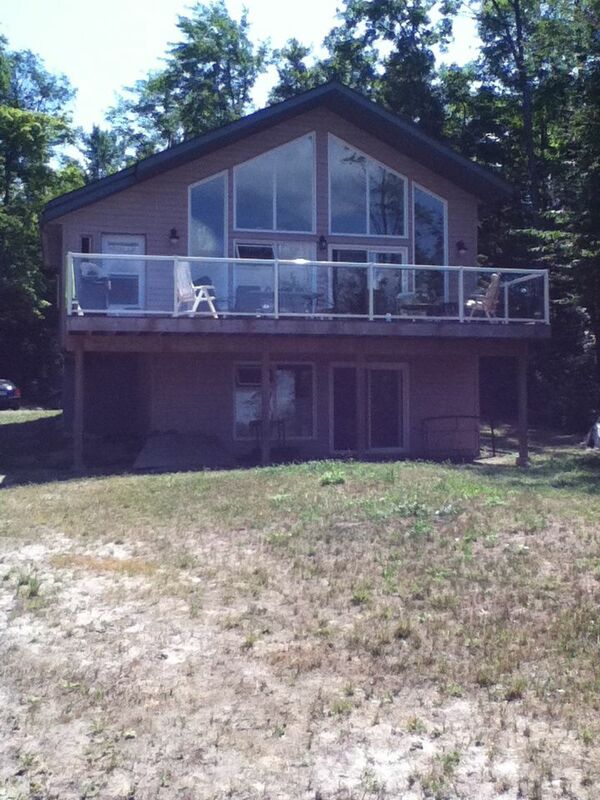 And we always say cottage, not camp as my Quebec relatives used to. We leave Toronto and head north on Highway 400 toward Muskoka, a pleasant trip at 11 a.m. with the aforesaid half of the city’s population and every service centre en route closed for renovation. One has progressed to a well graded site of sandy soil, surrounded by a high wire fence. Factor in my age and you have a tense situation about 90 minutes into the trip. Ninety minutes on the road and I have gone about half as far as I should have, but what the heck, the sky is a beautiful blue with an occasional puffy cumulus or a long thin diaphanous strip of cirrus cloud and the iPod shuffle is mixing things up in an entertaining way: the Rolling Stones, Dylan, Adele, Eric Clapton, Glenn Gould, the Stones again, Bach’s violin concerto, the Stones again. What the! I battle a woman who is driving half on the paved shoulder and talking on her cell phone. Every time I manage to get out into the middle lane to pass, she speeds up. We are moving at 60 Kph, half the usual speed, all three clogged lanes. She has left a gap that would fit 2 eighteen wheelers and she is weaving back and forth from the lane to the shoulder. Hey, what’s happening to my sunny-mood-in-spite-of slow traffic. Then mercifully and magically she is no longer there, I have made my way past the only sizeable town and wheeled off to a Tim Horten’s. LIke the cottage, Tim’s is a national treasure. You can use the washroom and buy a beverage, although Tim’s is more famous for its doughnuts. 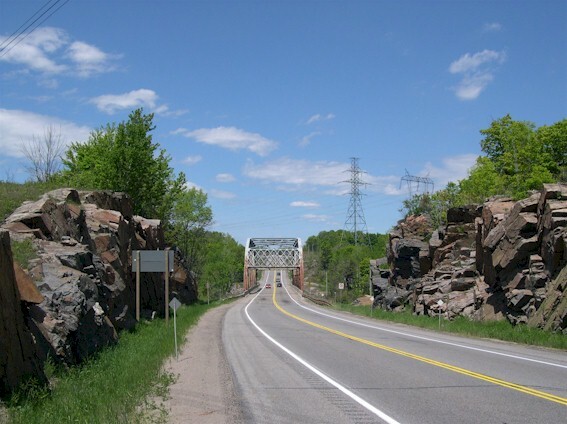 Good thing I stopped because the land is no longer fertile farm land, but the ancient granite of the Canadian shield, great rock faces that the highway slices through and little lakes. There are no exits at all for many miles and certainly no friendly doughnut shops. But there is almost no traffic and what there is, is moving a good 25 kph over the speed limit. Three and a quarter hours after I left home, I make the left turn that takes me into the railway town, which has re-made itself into a summer destination. This entry was posted in ageing, humor, travel, Uncategorized and tagged Canadian shield, cottage, Muskoka, traffic jam, vacation by joyceahowe/hood. Bookmark the permalink.